With eSports tournaments expected to feature in some form in the run-up to the 2020 Tokyo Summer Olympics, and millions of pounds of prize money up for grabs for existing tournaments, it is no surprise that the popularity of viewing competitive multiplayer video gaming is on the rise. 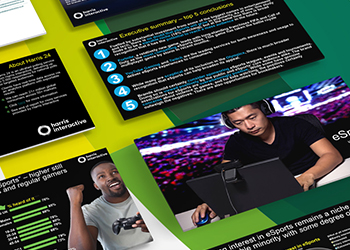 And according to the latest Harris 24 survey conducted by Harris Interactive, almost half of UK respondents aged 16-54 believe they have great potential for a mass audience in the future (49%), while a fifth of those polled (19%) agree that eSports should form an official part of the Olympic Games. 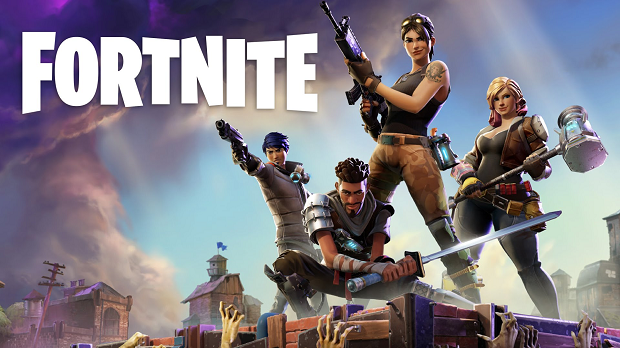 Fortnite, a relative newcomer, stands out as the compelling eSports title, together with long-standing franchises FIFA and Call of Duty. Such games are helping to broaden its audience, which remains a niche – 18% of the UK currently watch eSports – according to the study. Deeper coverage of the top competitions and its inclusion in the Olympics could be the core drivers to create more of a mass-market appeal. While the latter is not without its controversy (only 19% agree it should be included and 45% have concerns about violent eSports games), there is broader agreement (38%) that having eSports in the Olympics would make the games connect better with younger generations. The eight-minute online survey was completed by 2,030 participants and was conceived, designed, fielded and analysed using the Harris 24 ultrafast polling service during May 2018. Results are weighted to be representative of UK demographics by gender, age and region. To find out more, visit: http://harris-interactive.co.uk/solutions/harris-24/.